Get Wine Tasting Specials from some of the best wineries in Paso Robles! 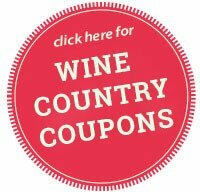 Click the links below to reveal wine tasting coupon and then show them on your phone or tablet to receive your special discount courtesy of PasoRoblesWineries.net. Click Here for more information about wineries in Paso Robles including locations, hours and more. 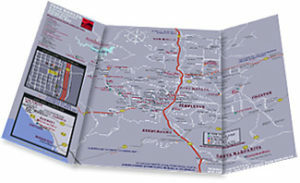 Get easy mapping and directions on your phone to every Paso Robles winery at speedfind.com/paso.